Hahaha! 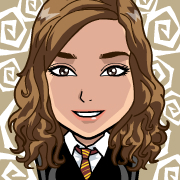 Hermione is my favorite character in the books and movies. Good job!